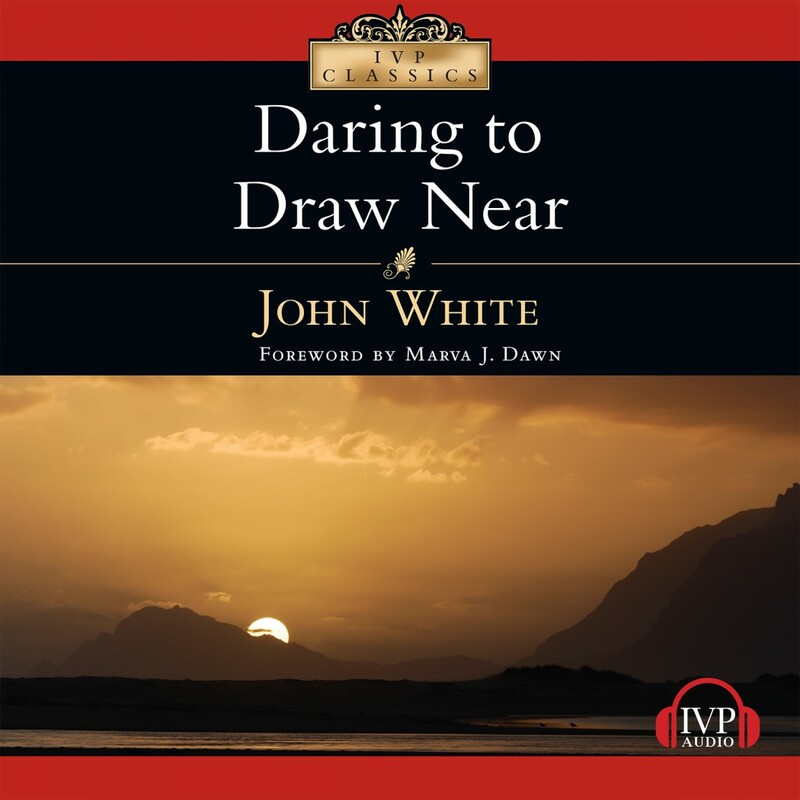 Daring to Draw Near by John White Audiobook Download - Christian audiobooks. Try us free. Prayers are windows on eternity. Through the prayers in the Bible we look into the profoundest issues of life and death and into the deepest longings of our own hearts. In this classic book on prayer, John White explores ten prayers from Scripture to help take you near to the Holy One of the universe, the personal God of each person in the world.